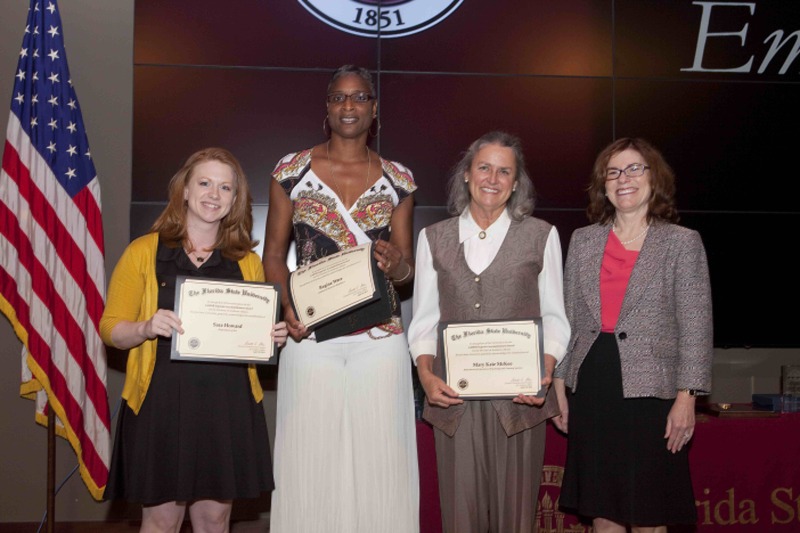 Congratulations to our own Sara Howard who was nominated for the Division of Academic Affairs 2013 Gabor Award in recognition of her exceptional dedication and hard work. She was honored at the Employee Recognition Ceremony on Tuesday, April 30, 2013, where she received a certificate of nomination. 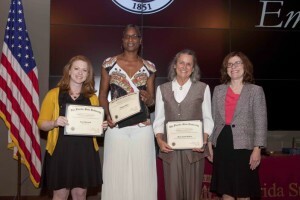 We all sincerely appreciate her commitment to The Florida State University, its students, faculty and her colleagues.